Is everything connected? Can we sense what's happening to loved ones thousands of miles away? Why are we sometimes certain of a caller's identity the instant the phone rings? Do intuitive hunches contain information about future events? Is it possible to perceive without the use of the ordinary senses? Many people believe that such "psychic phenomena" are rare talents or divine gifts. Others don't believe they exist at all. But the latest scientific research shows that these phenomena are both real and widespread. 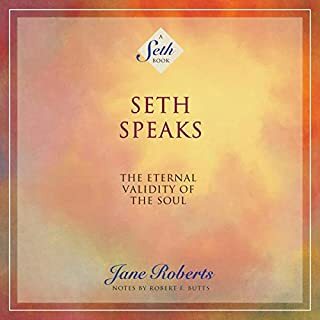 The “Seth Books” by Jane Roberts are world-renowned for comprising one of the most profound bodies of work ever written on the true nature of reality. 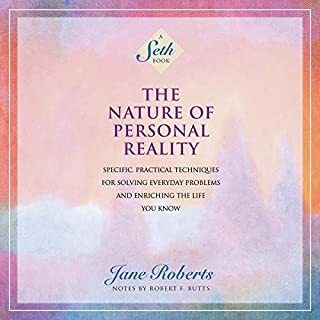 In this perennial bestseller, Seth tells listeners how we create our personal reality through our conscious beliefs about ourselves, others, and the world. His message is clear: We are not at the mercy of the subconscious or helpless before forces we cannot understand. 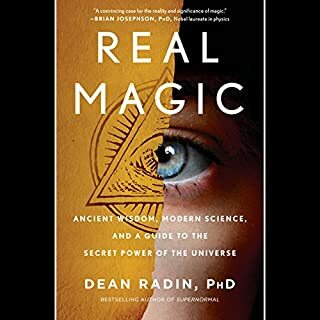 Seth challenges our assumptions about the nature of reality and stresses the individual’s capacity for conscious actions. In his decades as a globally recognized teacher, Richard Rohr has helped millions realize what is at stake in matters of faith and spirituality. Yet Rohr has never written on the most perennially talked about topic in Christianity: Jesus. Most know who Jesus was, but who was Christ? Drawing on scripture, history, and spiritual practice, Rohr articulates a transformative view of Jesus Christ as a portrait of God’s constant, unfolding work in the world. Although mammals and birds are widely regarded as the smartest creatures on earth, it has lately become clear that a very distant branch of the tree of life has also sprouted higher intelligence: the cephalopods, consisting of the squid, the cuttlefish, and above all the octopus. In captivity, octopuses have been known to identify individual human keepers, raid neighboring tanks for food, turn off lightbulbs by spouting jets of water, plug drains, and make daring escapes. A Hidden Wholeness is a thoughtful and heartfelt examination of sources and consequences of the alienation we feel when our inner and outer lives become divorced from each other, when external forces pressure us to depart from our soul's true yearnings. The book lifts up the problem of the "divided life", diagnoses its sources, assesses its personal and social costs, and offers a model of community that will help people live with greater integrity and wholeness. Imagine the possibilities if we discovered the power to change our lives, and our world, within the cells of our own bodies! Have you ever felt that you are more than just a genetically programmed machine running in a meaningless universe? That your feelings, thoughts, and intentions may extend beyond the material domain? That compassion, connection, and other subjective phenomena can directly affect the world? The word noetic describes a perspective that embraces both scientific and personal discovery. 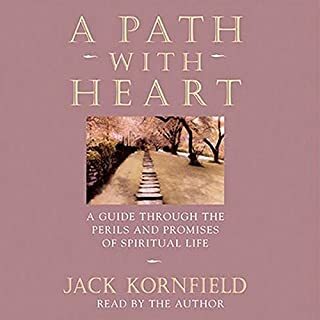 For decades, one of the most engaging teachers of our time has illuminated the many dimensions of awakening - but solely at his live retreats and on audio recordings. Now, with The Science of Enlightenment, Shinzen Young brings to listeners an uncommonly lucid guide to mindfulness meditation for the first time: how it works and how to use it to enhance your cognitive capacities, your kindness and connection with the world, and the richness of all your experiences. As thousands of his students and listeners will confirm, Shinzen is like no other teacher you’ve ever encountered. 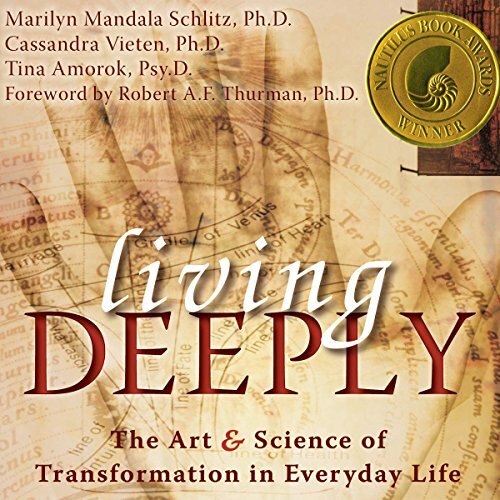 Living Deeply transcends any one approach by focusing on common elements of transformation across a variety of traditions, while affirming and supporting the diversity of approaches across religious, spiritual, scientific, academic, and cultural backgrounds. 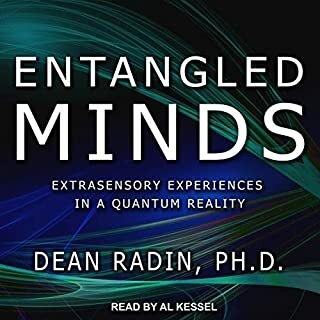 Each chapter in the audiobook ends with Experiences of Transformation, exercises drawn from wisdom traditions or scientific investigations meant to enhance your direct experience of the material. Opportunities to actively engage in your own transformation and that of our world are woven into the fabric of your everyday life. Learning more about the terrain of consciousness transformation can not only give you a map, but can help you become the cartographer of your own transformative journey. Research over the last decade at the Institute of Noetic Sciences (IONS) has systematically surveyed hundreds of people's stories of their own transformations, as well as conducting over 50 in-depth interviews with teachers and masters of the world's spiritual, religious, and transformative traditions. No matter who you are, where you come from, or what your current path is - whether you seek to transform your life completely or simply make adjustments that will add a layer of richness and depth to your life - exploring the many ways that transformation is stimulated and sustained can hold great power. 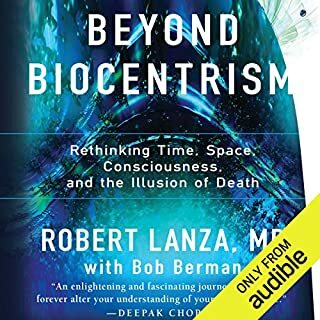 Weaving together cutting-edge science with wisdom from teachers of the world's transformative traditions, this book explores how people experience deep shifts in their consciousness, and how those shifts can lead to healing and wholeness.